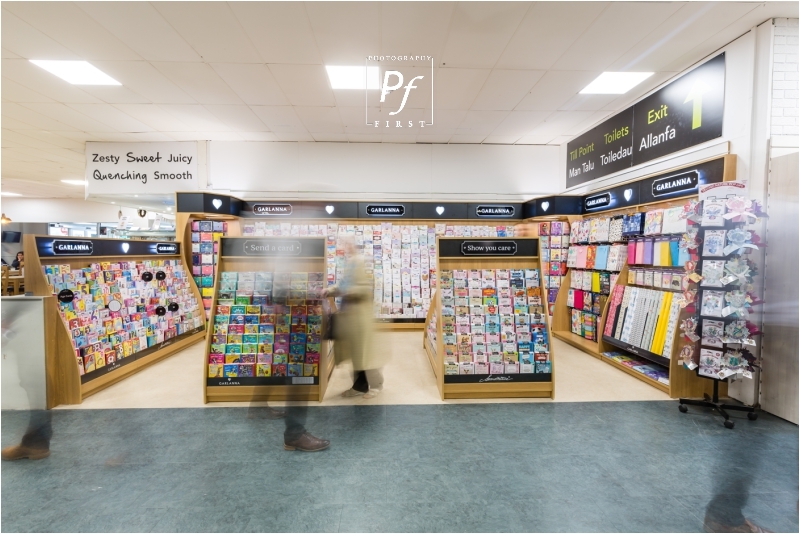 A little more commercial photography from me, just so you know I do other genres of photography, as well as wedding photography! 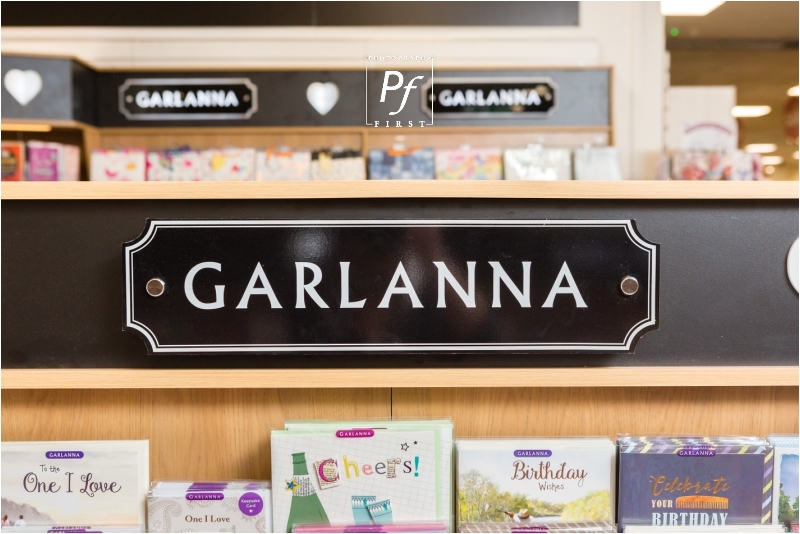 This was for a greeting card company, Garlanna, they’re now available at Leekes in Crosshands. 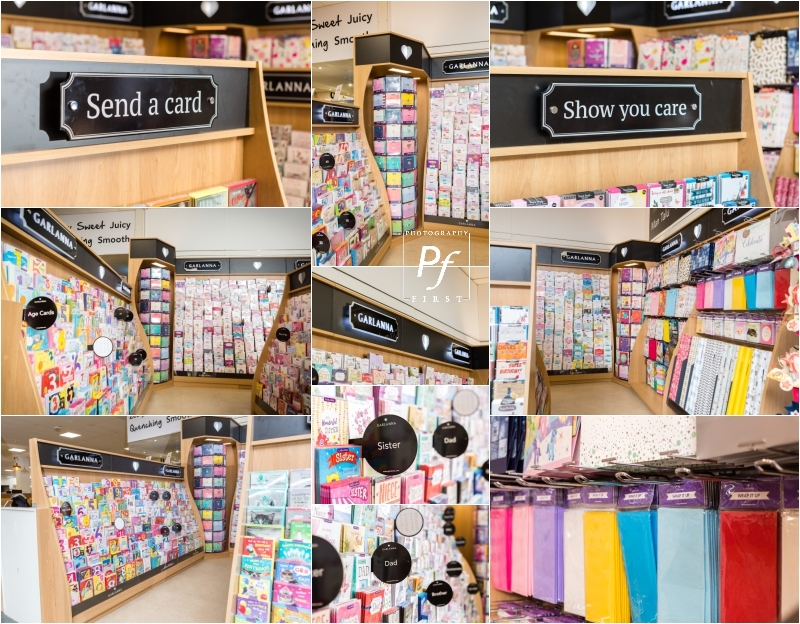 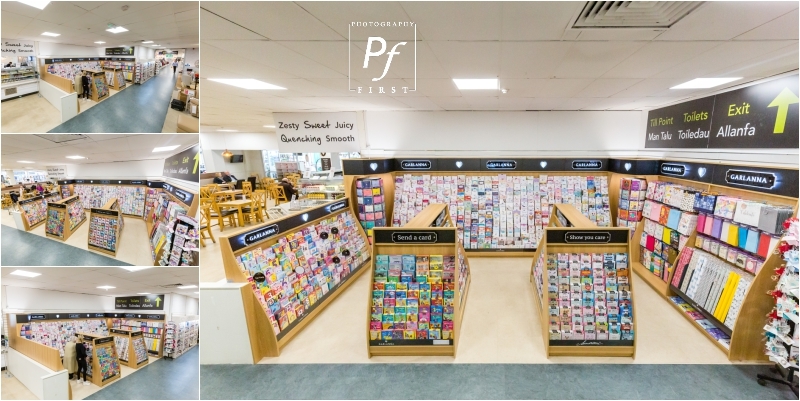 Pop down to take a look at the massive selection of cards they have.